More Collier County students will be receiving college scholarships this year as a result of The Founders Fund record -breaking Ed Brennan Memorial Golf Tournament and Banquet. 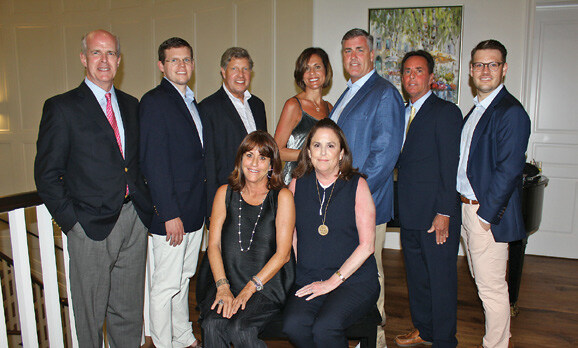 Over $640,000 was raised at the two-day event which was held at Club Pelican Bay this past Spring. 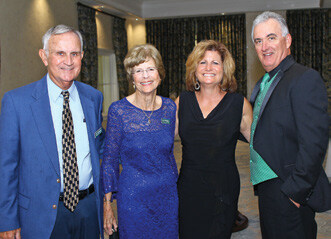 Over 270 guests were in attendance for the banquet and nearly 200 participated in the golf tournament. 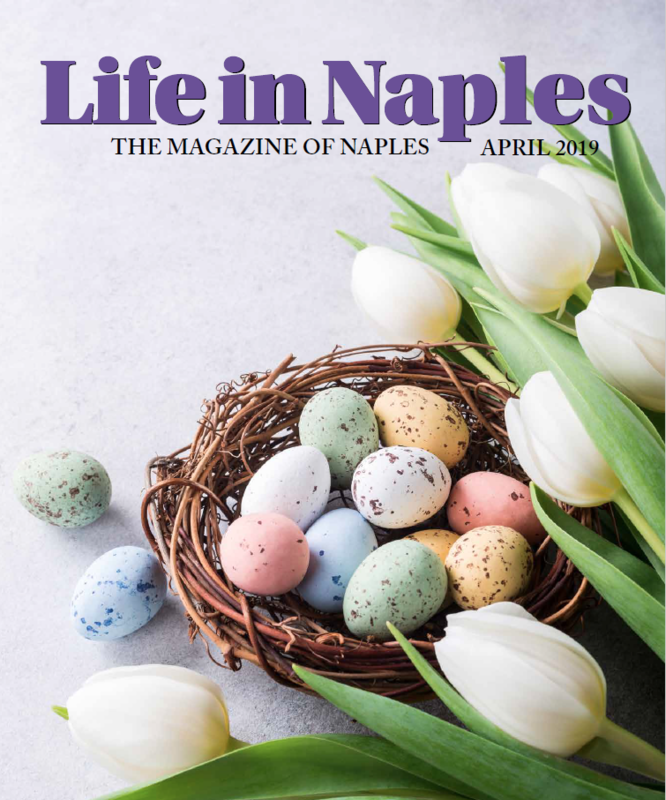 The presenting sponsor for the event was Preferred Travel of Naples. Again, this year, Auctioneer Scott Robertson worked his magic during the ‘Ask’ which raised a record amount of $188,000. An auction item bringing in top dollar during the live auction was a gourmet meal for 12 prepared by Chef Joe of Club Pelican Bay. The Founders Fund, founded in 1991 by Club Pelican Bay golf members, is a non-profit charitable organization which provides financial assistance to students from Collier County in their pursuit of higher education. Each spring, The Founders Fund selects approximately 25 to 35 graduating students from Collier County High Schools to receive scholarships based on their academic success and financial need. The $10,000 scholarships are awarded $2,500 per year as a renewable scholarship based on the student maintaining a B average. Currently, the Fund has 101 students receiving annual scholarships. Since its inception, The Founders Fund has granted over $3.9 million dollars in scholarships to over 680 Collier County students and has a scholarship commitment of over $250,000 annually.